Union leaders are calling for construction safety tests to be made more vigorous and paid for by contractors. The call follows the recent scandal over rogue test centres rigging health and safety exams for cash. UCATT chiefs confirmed their backing for the current Construction Skills Certification Scheme (CSCS). But the union wants to see the existing 45-minute multiple choice safety test replaced by a one-day course paid for by the employer. 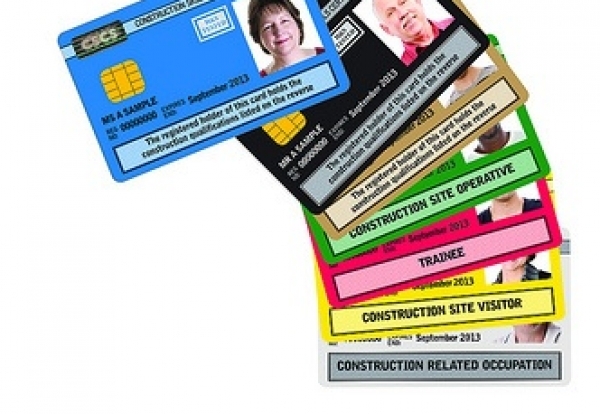 UCATT Acting General Secretary Brian Rye said: “CSCS cards have been and will continue to be an asset to those hiring in the construction industry. “It would be a mistake to discount the over two million cards in use, purely because of the fraudulent activities of a minority. “For avoidance of doubt in awarding a CSCS card, we suggest not just a tick exam but a one day course. “This would make the CSCS test more stringent, bolster its image within the industry, and make the industry safer.